Question of the Day: What’s Your Most Underrated App? Here’s a fun topic for the day. Let’s talk about the apps you absolutely love and probably can’t live without, but that also happen to be quite underrated. What I mean by that is the apps that you don’t necessarily see written up on Android sites all of the time, that don’t get splashy press releases every time they are updated, are a third party solution to something that Google offers, or perhaps, they are an OEM app (like something from Samsung) that is actually pretty good and is an acceptable piece of bloatware. 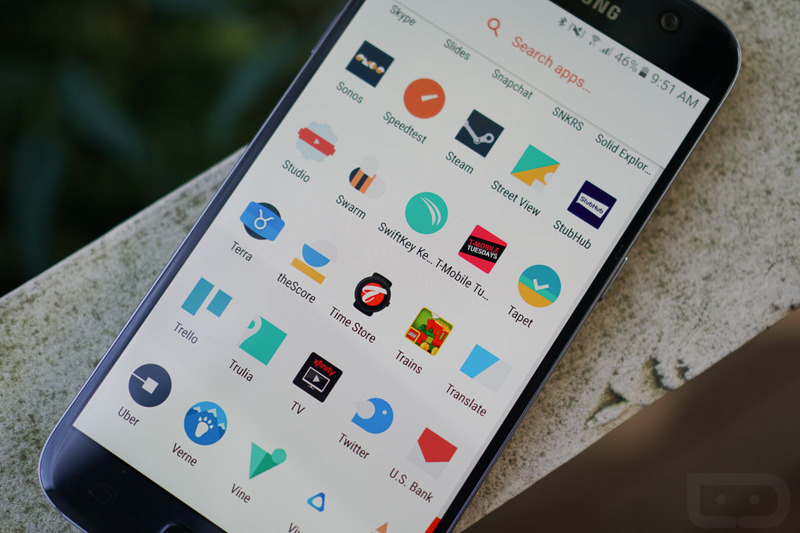 We’re looking for your most underrated Android apps. For example, the Samsung Voice Recorder app is what I used, along with an external mic to grab the audio in my Moto Z Play review. It’s smart enough to know to switch to the external mic for recording, has a really clean UI, and even offers quality settings. It’s pretty sweet for a free voice recorder app. I also find the Android TV Remote app to be somewhat under the radar. I say that because it almost never gets talked about, yet it’s one of those apps that I turn to quite often when I can’t find those mini Android TV remotes for players like the SHIELD TV or Nexus Player. This app just connects and works without much fuss. Finally, the Time Store watch face app is without a doubt, my favorite set of watch faces for Android Wear. The faces are incredibly clean and timeless, but they also offer some customizations. If you like simple, clean watch faces without obnoxious extra happenings all over a dial, this is must-buy. What about you? What are your most underrated apps?